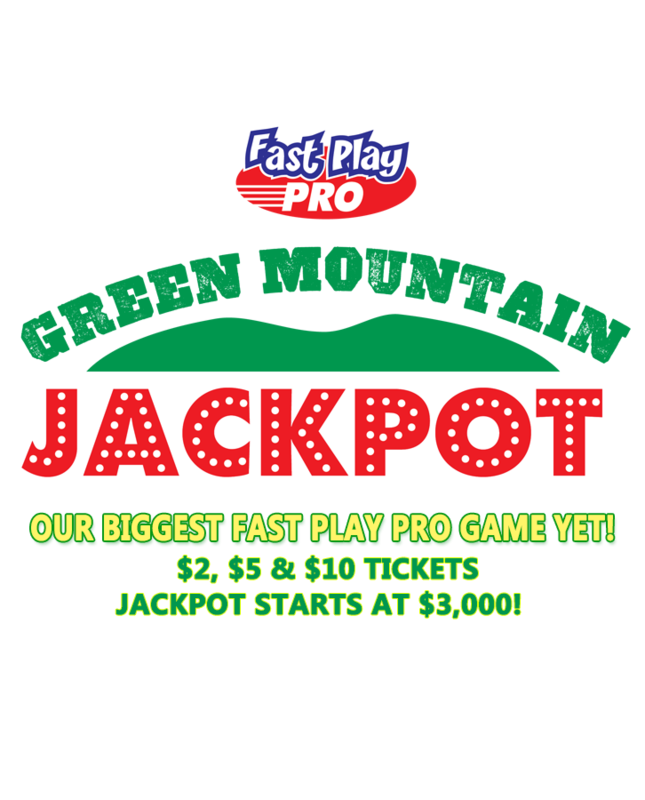  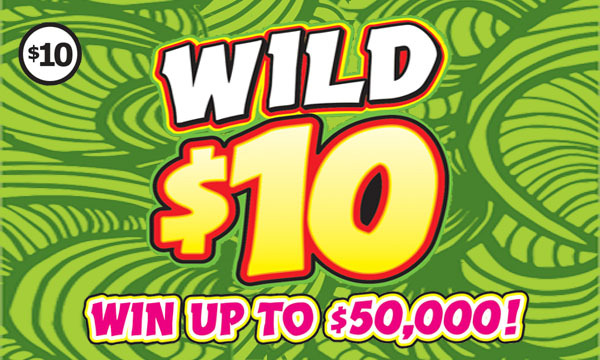 April 14 - 20 play Pick 3 & you could win $15 instantly! 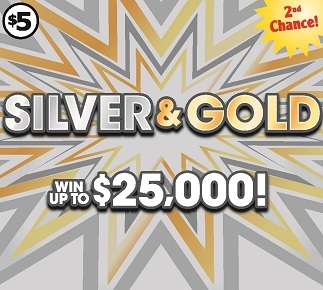 April 21 - 27 play Pick 4 & you could win $25 instantly! 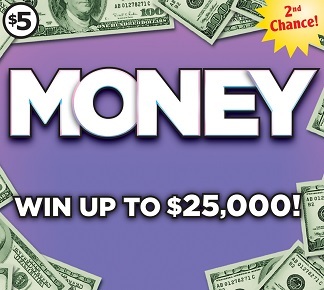 Over $3 million in prizes! 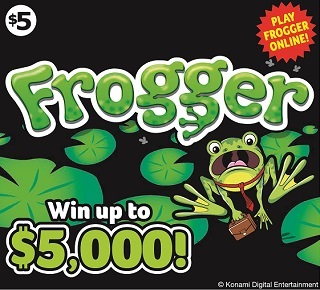 Win up to 43 times. 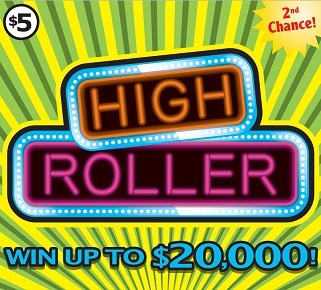 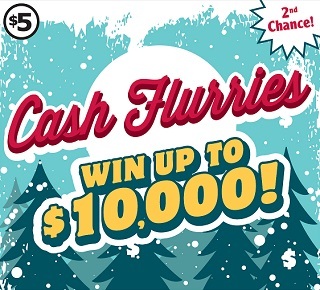 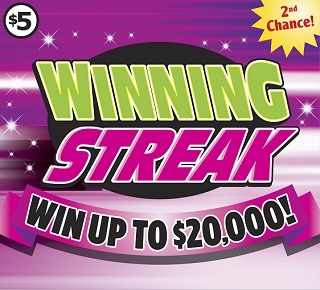 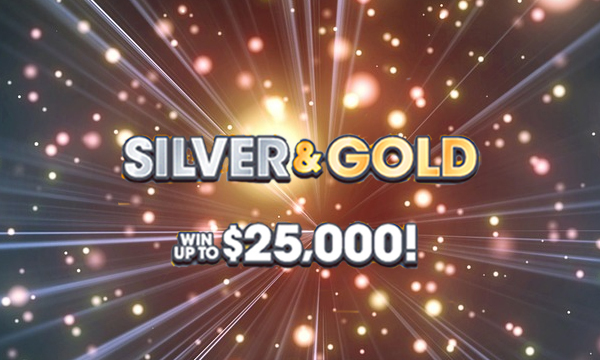 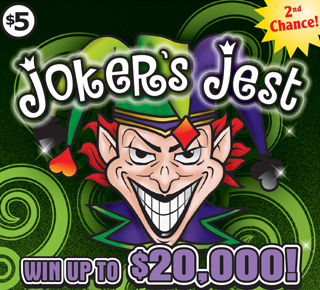 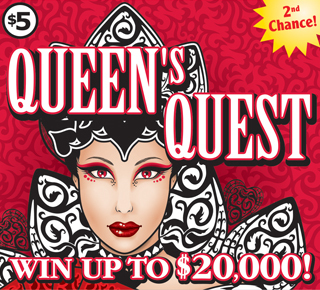 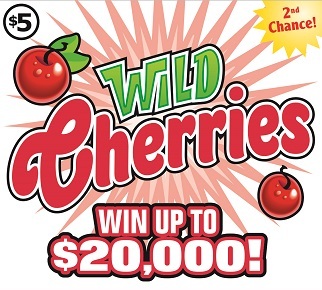 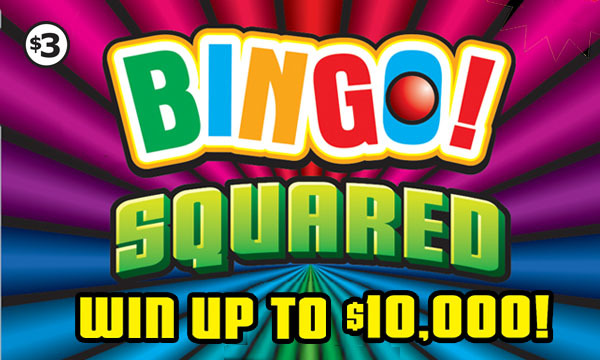 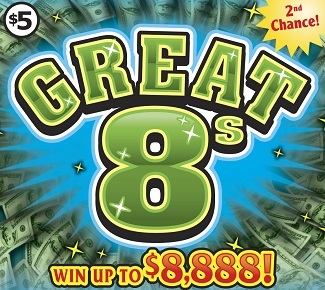 TWO $25,000 2ND CHANCE PRIZES! 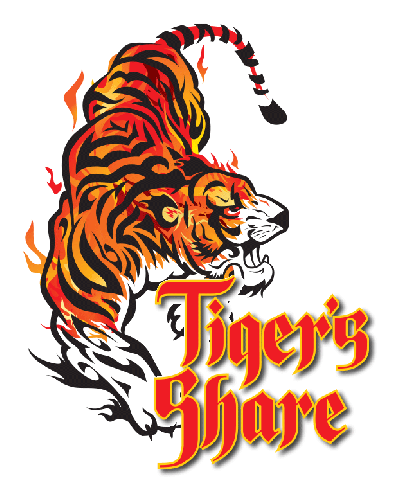 GRAB YOUR SHARE TODAY! 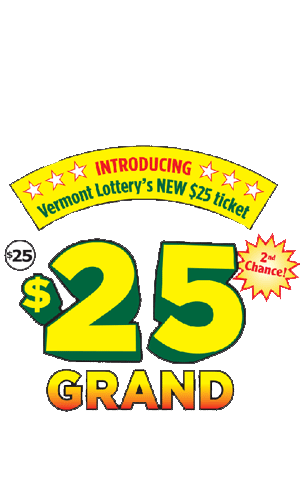 As of 3 pm, April 23, subject to the validation of the Vermont Lottery.